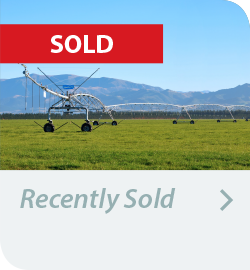 Our comprehensive network of salespeople and support staff covers the whole of New Zealand. Collectively, within our ranks, we encompass a broad and deep understanding of real estate, particularly in the rural property sector. We know what is effective to market real estate. We take pride in putting that knowledge to good use on behalf of our clients. Through the strength of our brand, our connections into communities throughout the country and the experience of farming that our team brings, we deliver results that will enable you to achieve your business or personal objectives.